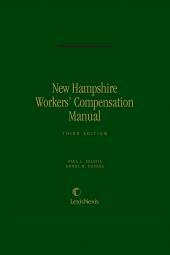 Complete handbook for the history, statutory requirements, judicial interpretation, and procedure of workers' compensation law in New Hampshire. 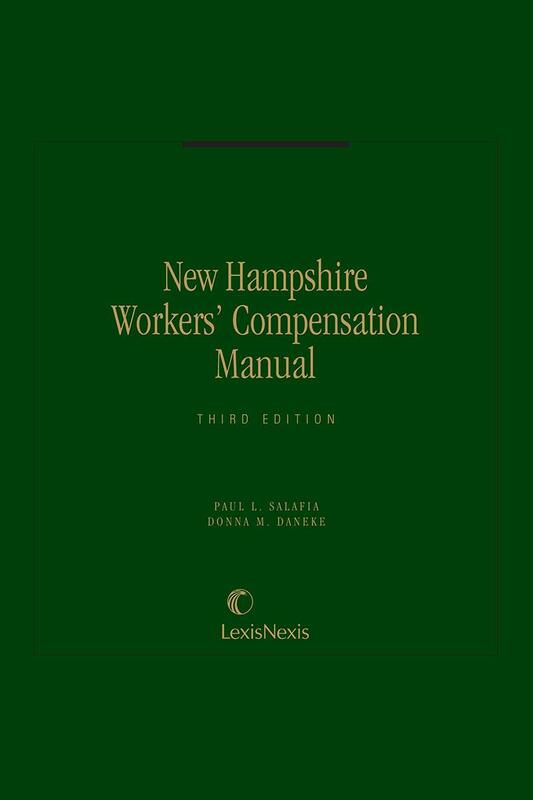 Gain quick access to the history, statutory requirements, judicial interpretation, and procedure of workers' compensation law in New Hampshire with this complete handbook. 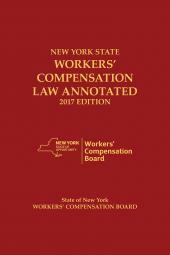  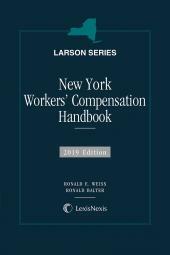 It features appendices containing the complete text of the New Hampshire Workers' Compensation Law, RSA 281-A, a table of comparative sections of former RSA 281, selected rules of the Department of Labor, all applicable departmental forms, and a table of citations to statutes and rules.